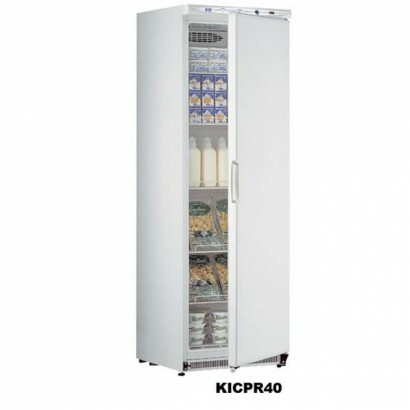 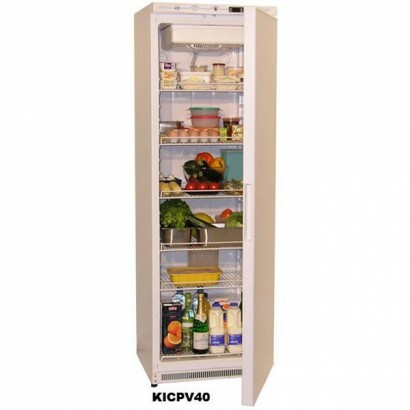 Mondial Elite PV40 upright fridge for fresh meat storage. 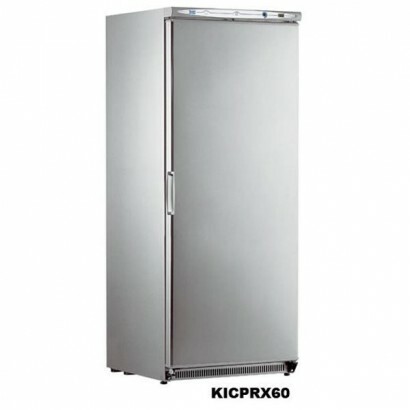 Supplied with internal anti-bacterial prot..
A single door upright service freezer finished in stainless steel with anti-fingerprint treatment. 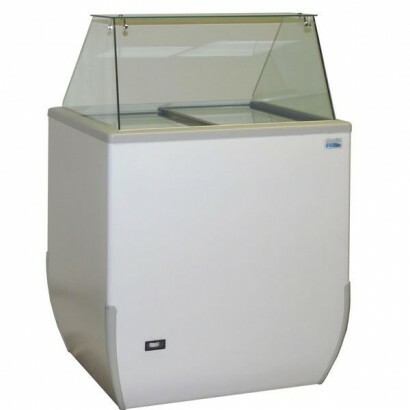 T..
A 600 litre service cabinet ideal for large capacity storage on a small footprint. 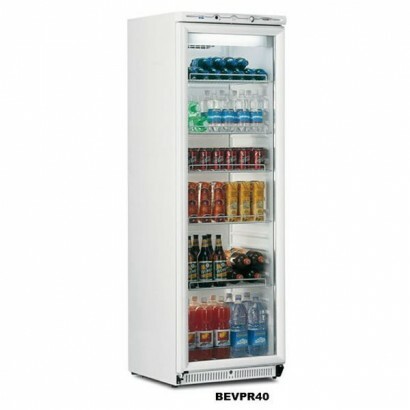 The unit is suppl..
Mondial Elite PVX40 13 cu ft upright fridge for fresh meat storage. 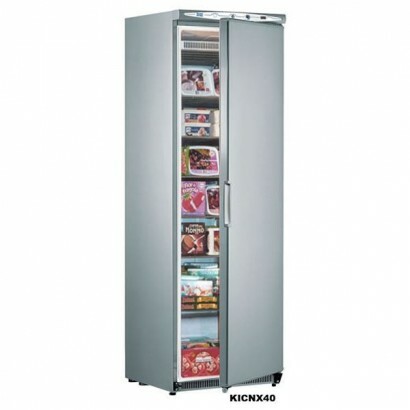 Supplied with internal anti-bact..
A 640 litre stainless steel service cabinet with “Italian design” from Mondial Elite. 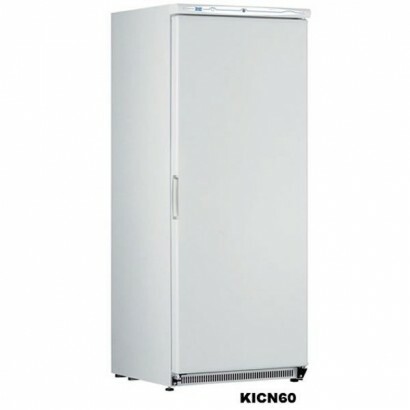 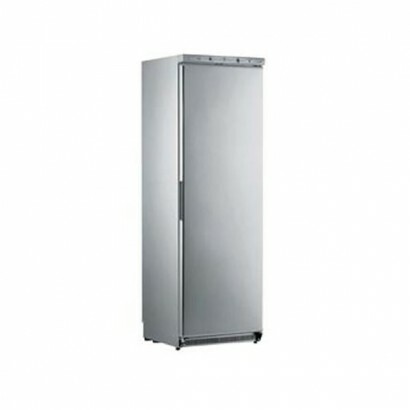 The unit is su..
A large capacity freezer cabinet ideal for frozen storage on a small footprint. 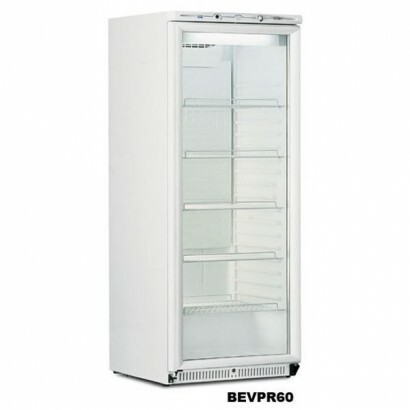 Then unit has six fi..
Mondial Elite PV60 21 cu ft upright fridge for fresh meat storage. 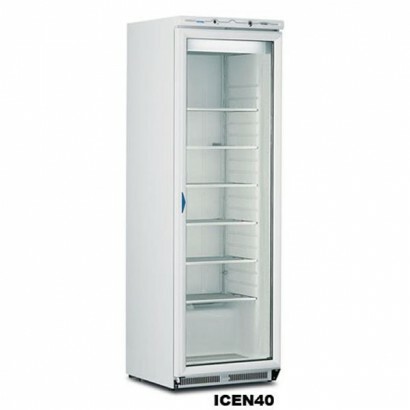 Supplied with internal anti-bacte.. 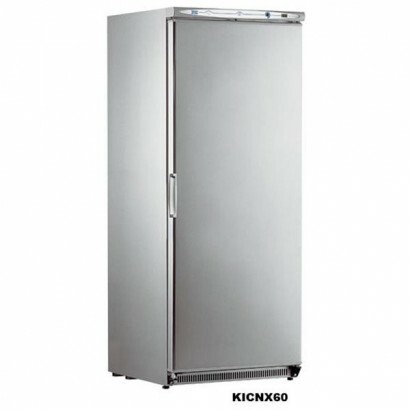 Finished in stainless steel and with a generous 580 litre capacity, the Mondial Elite provides large..
A 640 litre stainless steel service cabinet with “Italian design” ideal for fresh meat storage. 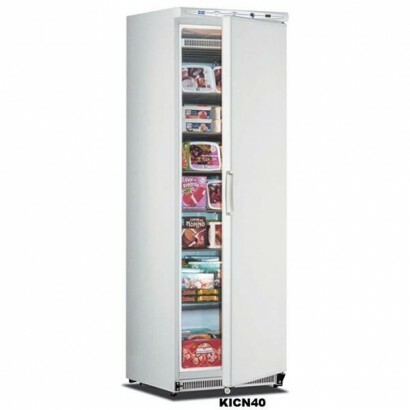 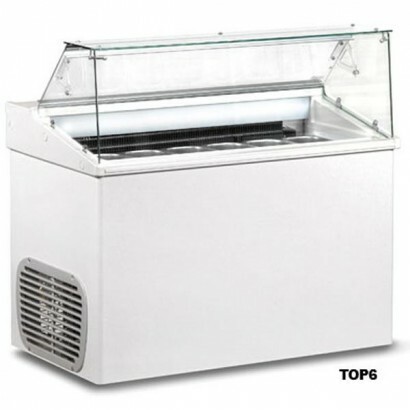 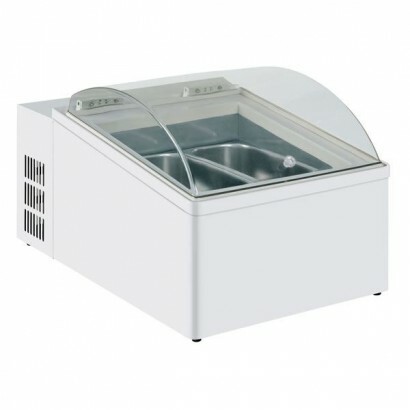 The ..
High quality great value single door display freezer from Mondial Elite. 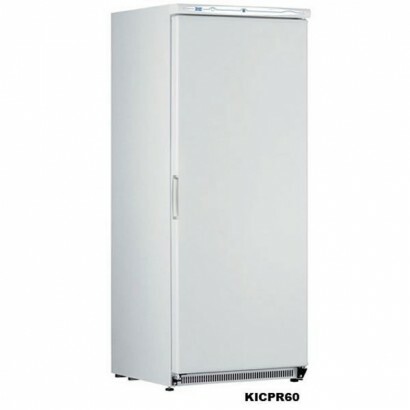 A robust cabinet with white.. 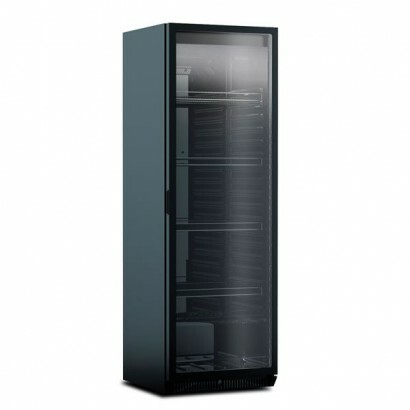 The Mondial Elite beverage cooler is a single door cabinet which boasts five temperature zones makin..